The partnership of Spray Nozzle Engineering and Reel Tech giving you Total Fluid Solutions. 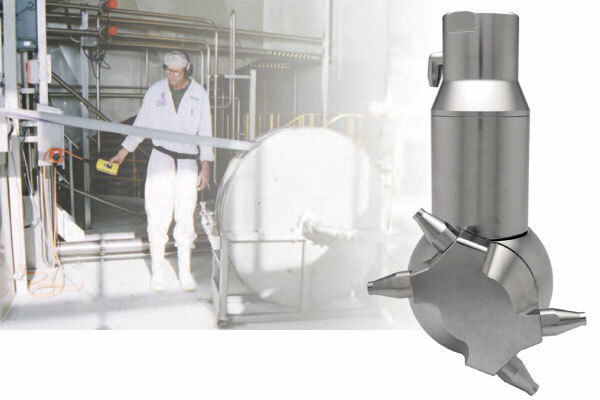 Our partnership allows us to supply Safer and innovative CIP Packages to meet the exact needs of the client. 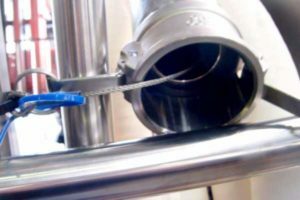 Our Technology removes the Confined Space Entry Hazards of personnel entering the chamber or manually handling large and long lengths of CIP hose or fixed CIP Lances. 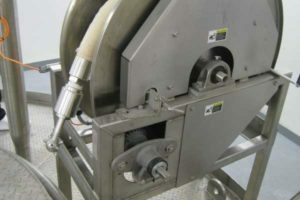 All Reeltech Reels are designed with Safer rewind speeds, explosion proof motors and can be integrated into PLC systems for fully automated washing. 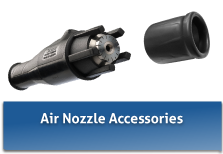 Our CIP Rotating Nozzles from SNE reduce CIP cycle times, Water and Chemical and turn around times, Saving Time and Money and delivering Safer Cleaning Solutions. 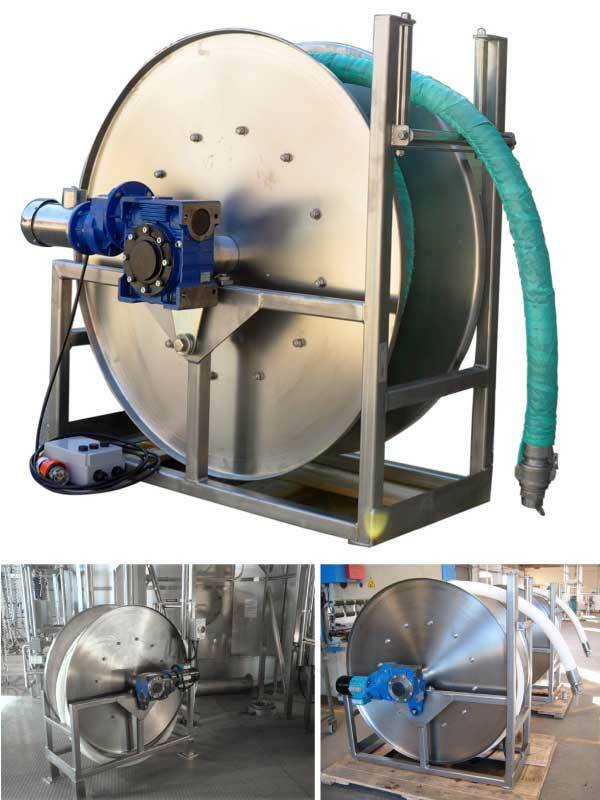 Our Reel Technology also extends to Bulk delivery-decanting and other food transfer and wash down applications requiring hose storage solutions. 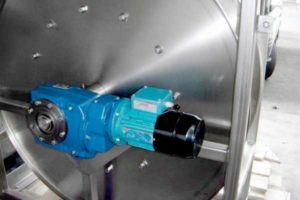 Motorised control prevents against damage to the spray dryer and other plant assets. 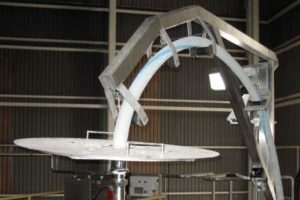 Rolled stainless steel solid disc to reduce risk of injury. Gearbox fitted with safety torque arm.